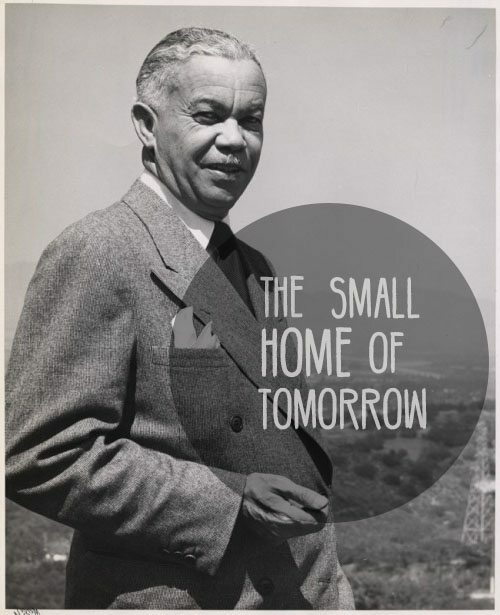 Paul Revere Williams, Architect to the Stars and Small House Champion! Have you noticed the increase in popularity of tiny house and small house design? 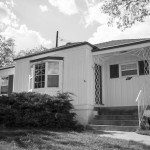 Although this may seem like a recent trend, smaller low-cost homes utilizing efficiency in space and storage have a history. 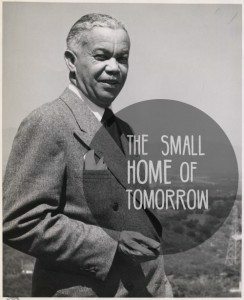 In the 1920’s a movement was sparked in creating “better standards of small house architecture.” At this time, Paul Revere Williams, one of the first African American architects west of the Mississippi, published two books, The Small Home of Tomorrow and New Homes for Today. The plans shown in these books reflected Williams’ views on the future of low-cost housing. Although Williams was designing homes for celebrities including Frank Sinatra and Lucille Ball, he believed in creating affordable houses utilizing modern materials and space. The Community Arts Association, which pioneered this small house movement, honorably mentioned Paul Revere Williams for his small house design. 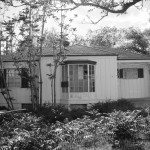 In 1936, he developed a steel house design which utilized modern equipment and storage at an affordable cost. 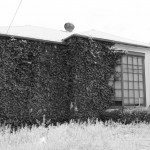 According to Williams, “small houses can be attractive, smart houses, and, through open space arrangement, large window areas and simplicity of interior, reflect a feeling of spaciousness and personality.” Fifteen of Williams’ steel houses were built in Reno. These identical houses focused on saving space by centralizing the living room and compacting the kitchens with modern appliances and storage space. According to Williams, “good architecture for the common man should be able to enhance the lives of average Americans”. 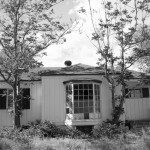 Thirteen of the original fifteen houses can still be found in Reno today. Of the thirteen, six of them can be seen at these locations: three on the corner of Mt. Rose St. and Lander St.; one which is now the remodeled wine and whiskey bar Royce; one on Buena Vista Ave. and 11th Street; and one on Plumas Street. Williams’ small homes represent a shift towards affordable housing and efficiency by changing architectural design. These ideas continue to influence modern architecture. Today, tiny houses create an affordable, efficient, small house design. Envirohaven™ utilizes a sustainable and energy-efficient design. Although tiny houses and Envirohaven™ are very different, they both represent low-cost, smart design housing.